The Signet 4630 Chlorine Analyzer System is an integrated all-in-one system designed to measure free chlorine. The unit allows quick setup and easy installation and is supplied with a 100-240 VAC power supply, two 4 to 20 mA outputs and two dry contact mechanical relays. The flow cell accommodates two sensors; one chlorine and an optional pH sensor. 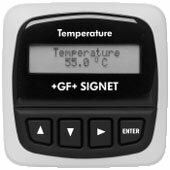 The +GF+ SIGNET 8750 pH/ORP Transmitter is designed for broad application and ease of setup and use. 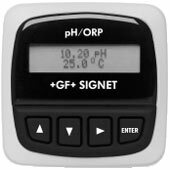 The unit auto-configures for either pH or ORP use when connected to +GF+ SIGNET pH or ORP sensors. Multiple mounting options allow for installation best suited to your particular application. 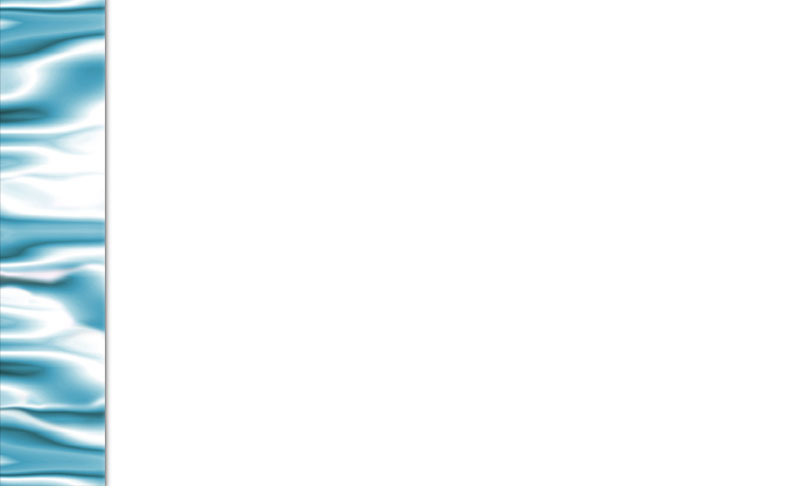 The automated "Easy-cal" menu features automatic buffer recognition for mistake proof pH or ORP sensor calibrations. Intuitive software and the four button keypad arrangement make it easy to access important information such as pH or ORP, mV input, temperature, calibration, relay set-up menus and more. 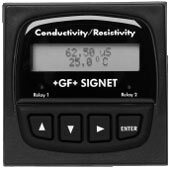 The +GF+ SIGNET 8850 Conductivity/Resistivity Transmitter is designed for broad application and ease of setup and use. The unit can be used for conductance, resistance, or TDS signal transmission and display. Mounting can be accomplished in several options best tailored to your application requirements. Full-microprocessor based electronics allow wide operating range, and long term signal stability due to the elimination of potentiometers, jumpers and dip switches. 2 sensor input option with difference calc. 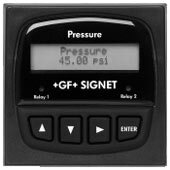 The +GF+ SIGNET 8450 Pressure Transmitter is a unique solution that converts the signal from the +GF+ SIGNET 2450 pressure sensor into a 4 to 20 mA signal for long distance transmission. State-of-the-art electronic design offers a single-point calibration. Configuration flexibility is maximized with optional relays for process control, packaging options for integral/pipe mount or panel installation and dual input/output capability.